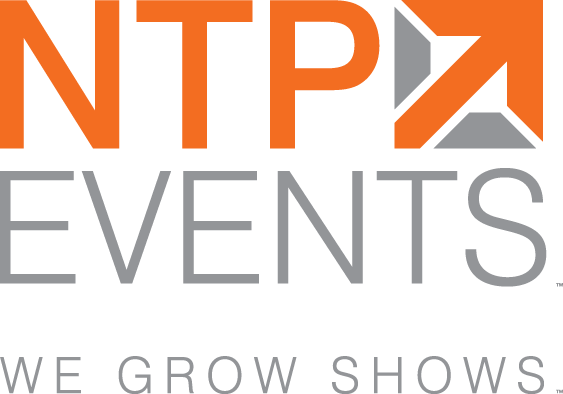 Alexandria, VA (July 28, 2017) – NTP Events, a division of National Trade Productions, is proud to launch its new brand to the exhibitions and events industry distinguishing NTP Events as the leader in designing, producing and managing engaging events. 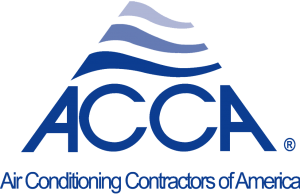 NTP Events embarked on a re-branding process to develop an identity that accurately reflects the importance of its client management services and embrace the recent corporate culture evolutions implemented since Christopher Harar was named president of the division in February of 2016. 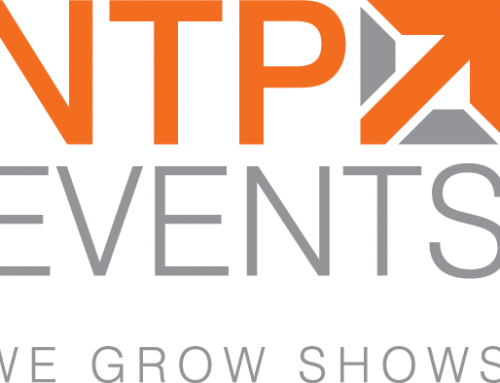 While the look has changed, NTP Events will continue to deliver its established core services but with plans to expand the range of products offered that will go beyond conventional trade show management. 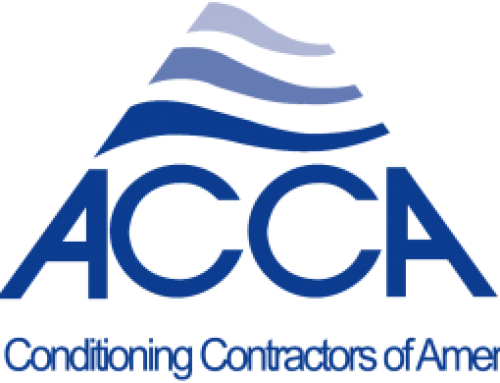 In addition to the NTP Events division, National Trade Productions owns and operates proprietary events, including SpaceCom. National Trade Productions also owns CSG Creative, a full service, strategic marketing and creative agency that provides award-winning branding, graphic design and marketing solutions to corporate and association clients. 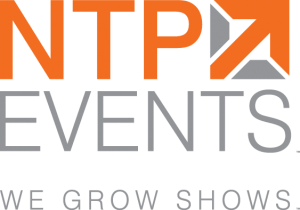 For more information about NTP Events, please contact Chris Harar.